Simply stunning! Complement your boho chic style with the unerring beauty of the Kate Spade New York® Walker sandals. Real dyed haircalf upper from Thailand. 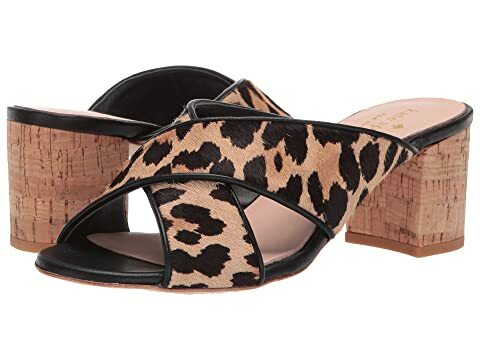 We can't currently find any similar items for the Walker by Kate Spade New York. Sorry!